Argo Casino have Different types of roulettes and blackjack are available to clients, a huge selection of video slots and classic slot machines, jackpot games, video poker, craps, baccarat, scratch games and, of course, live games with live dealers. Argo Casino is a good opportunity for those who love online gambling. Gone are the days when people who live to gamble have to wait for a vacation, book a flight to their favorite city and enjoy the world of thrill and excitement at land based casinos. Agro Casino provide gamblers far more opportunities than there are available at land based casinos. The welcome bonus is quite alluring in ArgoCasino. You’ll get 10 Free Spins on the “Coins of Egypt” slot + 120% FDB up to €200 + 2 Euro for telephone confirmation. The other bonuses are also pretty beneficial. There are some permanent bonuses, like “Weekly Reload”, “Hot Weekends”, “Weekly Reward” and holiday bonuses, which are held not for a long time. There is also Loyalty Program, which lets a player gather loyalty points and change its status depending on the number of Jasons (Loyalty points). Your level can grow from Beginner to Diamond, which promises the most pleasant conversion conditions, in order to convert Jasons into bonuses. 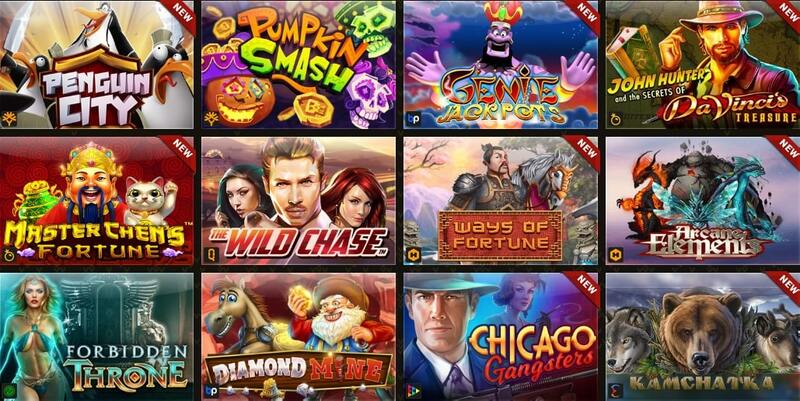 At Argo Casino you can select from as many games as you can image. 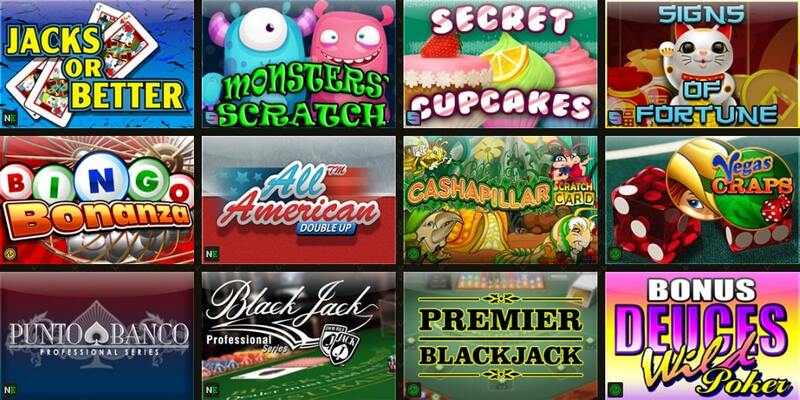 Just take a look at the amount of games available at casino’s lobby and you will instantly notice the huge variety. Just browse the games and select the one you are most fond of. The most appealing and inviting aspect of Agri Casino is the fact that you are given the opportunity to play all gambling games for free. 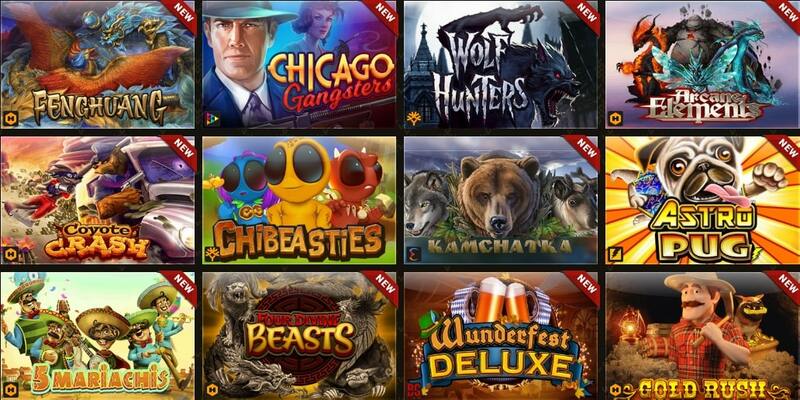 Agro Casino offers you a variety of games at you fingertips from various online casino games providers such as Microgaming, Thunderkick, NetEnt and many others. There are certain games that are only available per specific regions. One of casino advantages is a wide choice of payment systems, such as: WebMoney, Qiwi, YandexMoney, Neteller, Skril, MasterCard, Visa and others. The everage time to fulfill payments – 2 – 3 hours, maximum – 24 hours. Players are required to make a minimum deposit of €10 (or other currency equivalents) in order to qualify for the welcome bonus. Players need to contact Live Chat Support in order to have the welcome bonus and attached free spins credited. The welcome offer is subject to a wagering requirement of 40 times the original bonus amount received. For example, if you have made a first deposit of €30 and thus have received an additional €30 in bonus funds on top of your original deposit, you will be required to wager a total of: €30 x 40 = €1200 in the casino before you may request a withdrawal. The same wagering requirement applies to winnings by the use of free spins attached to the first deposit bonus. Please note that different games contribute different percentages towards reducing the bonus wagering. Bets placed on ‘Slots’ and ‘Other Games’ count in full (100%) towards reducing the wagering requirements. Wagers made on ‘Texas Hold’em’ and ‘Video Poker Games’ count for 10% towards the wagering. Finally, all bets placed on ‘Roulette’, ‘Blackjack’, ‘Baccarat’ and ‘Craps’ do not count at all (0%) towards diminishing the wagering requirements. The players’ cash balance is first used to place wagers. If there is no real money balance left, bets will be deducted from the bonus balance. Cash bets do not count towards reducing the bonus wagering requirements. In short, the wagering starts once bonus money comes in play. The welcome bonus wagering must be completed within 14 days. If not, the bonus and any attached winnings will be void. Players can request a withdrawal once the bonus wagering requirement is completed. If players request a cash out prior to meeting the wagering, all bonus funds and winnings will be removed. Argo Casino is vetted by the licensing board in Curaçao. While we generally lean more towards online casinos with a license issued within EU territory as we believe this offers more protection to players in the EU, Curaçao has become a very popular point of reference for many online casinos. It runs candidate casinos through strict regulatory practices to ensure they’re ethical and law-abiding. Customer care seems to be top-notch with team working around the clock. They may be reached through email, phone, and live chat, and they respond in English, Russian, and Polish. 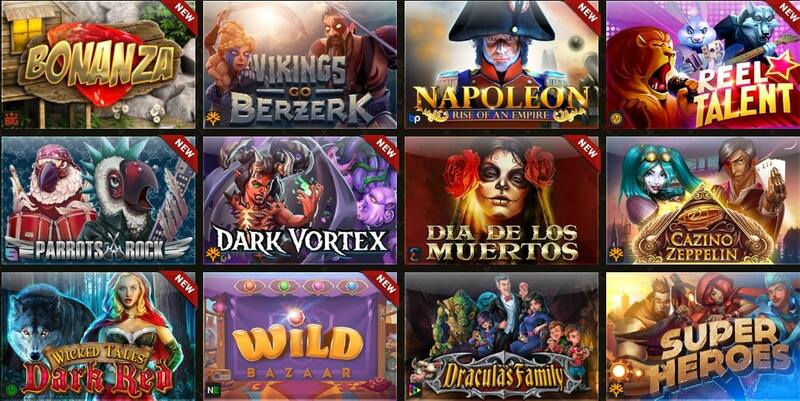 Argo Casino’s copious library of games will undoubtedly attract online casino players who like a wide variety within the standard online casino game genres. What’s more, if you are looking for a casino that offers several generous promotional packages, tournaments, and more, you might consider this platform. However, there’s only so much we can lay out in our review. And as usual, we strongly suggest you visit Argo Casino and try it out for yourself to decide whether this will be your next gaming platform.